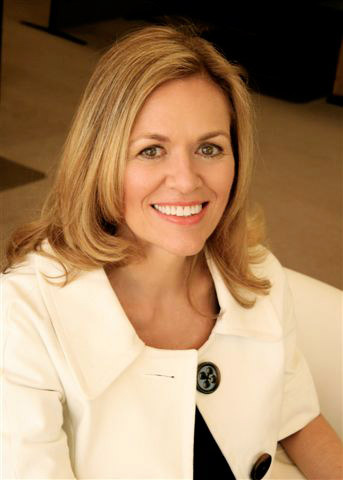 Sandra de Castro Buffington is director of Hollywood, Health & Society (HH&S), a program of the University of Southern California’s Annenberg Norman Lear Center that leverages the power of the entertainment industry to improve the health and well being of individuals and communities worldwide. An effective source of accurate health information for the entertainment industry, HH&S has a proven track record of supporting top writers and producers to incorporate critical health issues into TV storylines. Funded by the Center for Disease Control, California Endowment, and Bill and Melinda Gates Foundation, the program recognizes the profound impact that entertainment media have on individual knowledge and behavior. Sandra is known for her award-winning work in global health and social transformation. She has nearly 30 years of experience working in global leadership, reproductive health and emergence technologies; 20 years were spent working internationally, and five of those years were spent in residence overseas. Sandra has received numerous honors and awards including the USAID Maximizing Access and Quality Outstanding Achievement Award for her reproductive health and social change programs. She is a former associate faculty member at The Johns Hopkins University Bloomberg School of Public Health and a past Board member of the Pan American Health and Education Foundation.